The Yasei Red Trout rod has a 5 to 20 gram casting weight suitable for a wide range of trout lures. 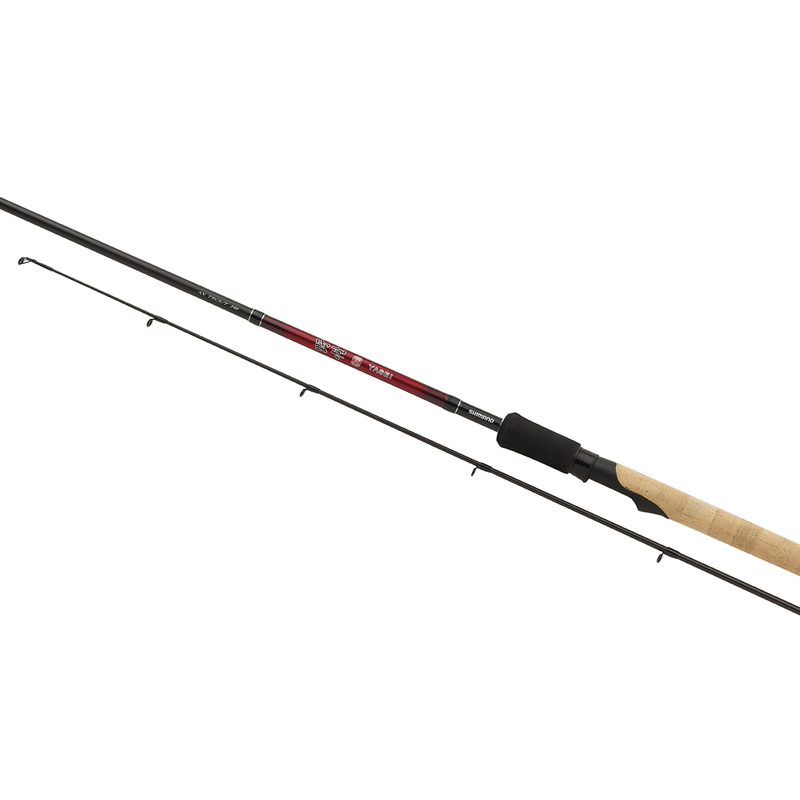 Alternate between wobblers, spinners and spoons without having to change your rod. The 240cm length, and fast progressive action, casts small lures well enabling you to reach trout if they are away from the bank. The action also copes with fast runs and jumps from the trout without hook pulls.